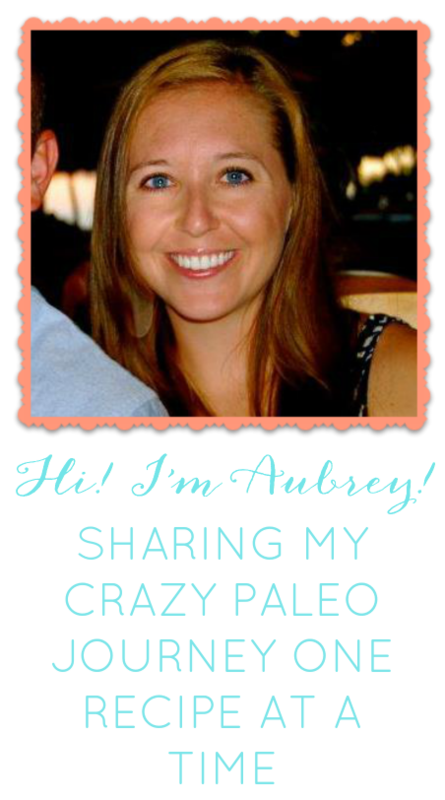 Paleo made Painless: I'mmm Baacckkk! I am back! Well sort-of. Here is the situation. We are finally all moved in to our new place in Nashville! Right now I am mooching off of someone's internet (shame on me, I know) but I will have my own internet and cable installed on Saturday. So I am back but only for this post until this weekend. The move has been rough to say the least. Moving across the country always is. Matt came to Nashville early to start his new job and I waited in Vegas until all of our stuff got delivered via PODS and then I flew out here too. We just got our apartment Sunday and today is Wednesday? (I think) so it has been very busy moving everything in and settling. Everything is pretty much done except for unpacking all of our clothes (barf) which will be my job tomorrow. I FINALLY went grocery shopping today and up until now we have been living off fast food (gross). I have gained around 400,000 pounds if I had to guess but am afraid to step on a scale. I am not too worried about it because I plan to start Paleo full blown next Monday and hopefully by then I will be at a CrossFit too. But this week has been exhausting. Thank the lord for Matt's Mom coming down here and helping me! We could not have done all of this without her. So that is what is going on in my life. Oh and I need a job. If anyone knows anyone or wants to hire me that would be awesome. Until I find said job I plan on cooking a lot of Paleo meals and posting them to here. I am also considering another Whole 30 aka 30 day challenge...but first I will have to consult with the hubby and see if he is down. Hoping everyone is doing well! !